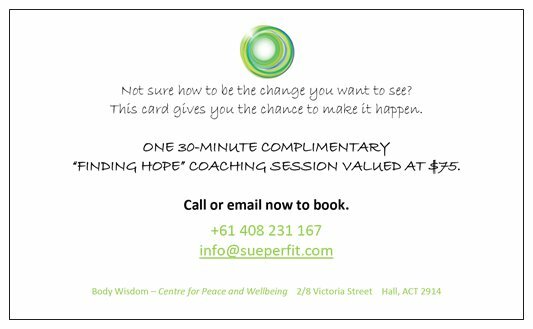 Complimentary “Finding hope” coaching sessions are now available. If you need to give your level of self love a nudge in the right direction, book yours now! Previous Post Are you resistance mode? Next Post “Self Love” Express is ready for boarding!